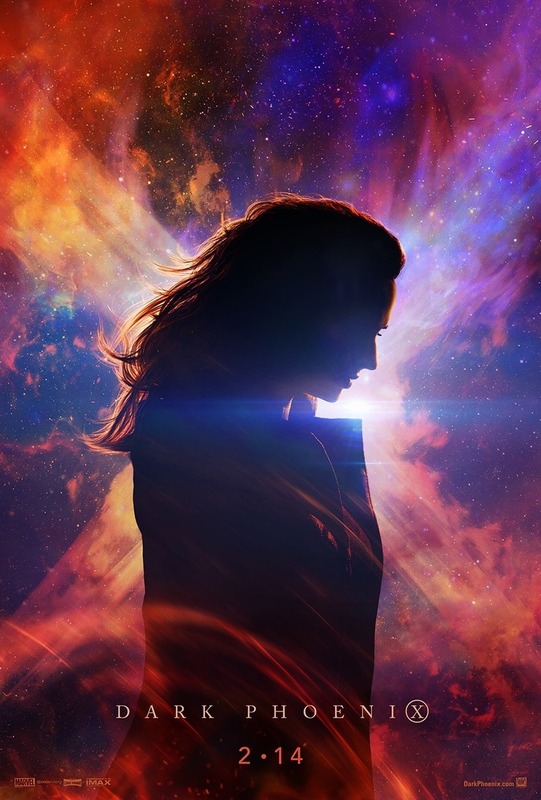 Dark Phoenix DVD and Blu-ray release date not announced. As the second-most powerful mutant of the X-Men team, Dr. Jean Grey has always struggled with controlling her telepathic powers. As those powers begin to unfold, a dark side of Jean Grey emerges. The other members of the X-Men must find a way to contain the Dark Phoenix before the insidious alter ego of Jean Grey wreaks havoc on the human race. Each member of the team must decide if the life of Jean Grey is worth saving when the Dark Phoenix becomes impossible to control. DVDs Release Dates is the best source to find out when does Dark Phoenix come out on DVD and Blu-ray. Dates do change so check back often as the release approaches.